JOHOR BARU, Malaysia — The future of Pulau Kukup as a Ramsar Convention ‘Wetland of International Importance’ site is now in question after the Johor government cancelled its status as a national park. Malaysian Nature Society (MNS) vice-president Vincent Chow said he was upset about the decision as it would also affect its international status as a Ramsar Site. “In addition to that, Malaysia is also a signatory of the area in Pulau Kukup as a transit point for migratory birds. “Basically we have destroyed the recognition of what we had worked hard for,” said Chow when contacted by Malay Mail today. Chow also said the fear was that the island’s ecology will be destroyed and the fishermen who depended on the area for their livelihood will also be affected. He said there were no efforts for consultation with the stakeholders before the decision to degazette the island. “The area is the second largest mangrove island in the world but why is the state government not proud of it?” he asked. Malaysiakini today reported that the decision to degazette Pulau Kukup as a national park was made during a state executive committee meeting on September 24 and the gazette on the decision was published on October 25. Malay Mail had reached out to the office of the Johor Menteri Besar Datuk Osman Sapian for comments and was told a statement will be issued on the matter. 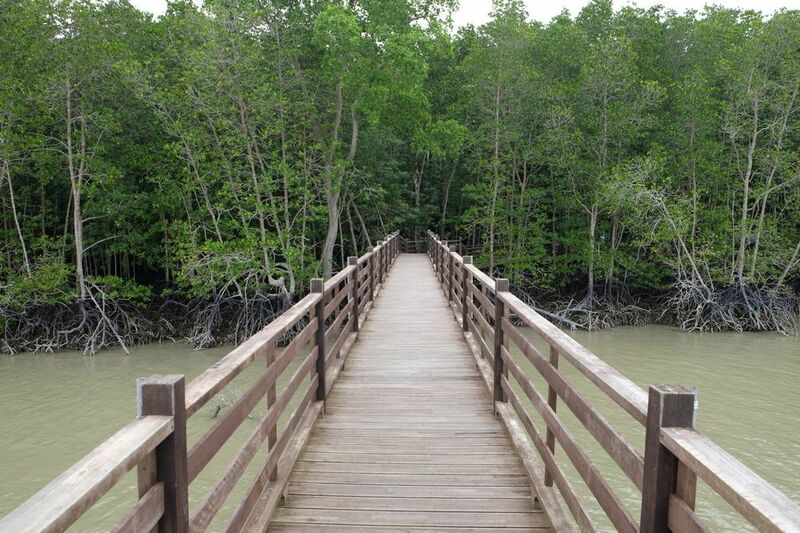 Gazetted as a national park in 1997, Pulau Kukup, located off the coast of Pontian, is approximately 647 hectares and is surrounded by some 800ha of mudflats. The uninhabited island was recognised as a Ramsar site in January 2003, one of five in Malaysia. The Ramsar Convention is an international treaty that provides the framework for the conservation and wise use of wetlands and their resources, its website explained. The Convention was adopted in the Iranian city of Ramsar in 1971 and came into force in 1975 and since then, almost 90 per cent of United Nations member states had acceded to become ‘Contracting Parties’, the website said.